Spend more time making amazing pizza and less time working on employee scheduling. While you’re at it, why not also reduce your labor costs, and streamline your team’s communication? Start your free 7shifts trial today! Pizzerias using 7shifts spend 80% less time on staff, reduce their labor costs up to 3%, and improve their staff retention. "I love the app! Specifically the messaging portion. I can very easily message any of my employees privately or as a group." 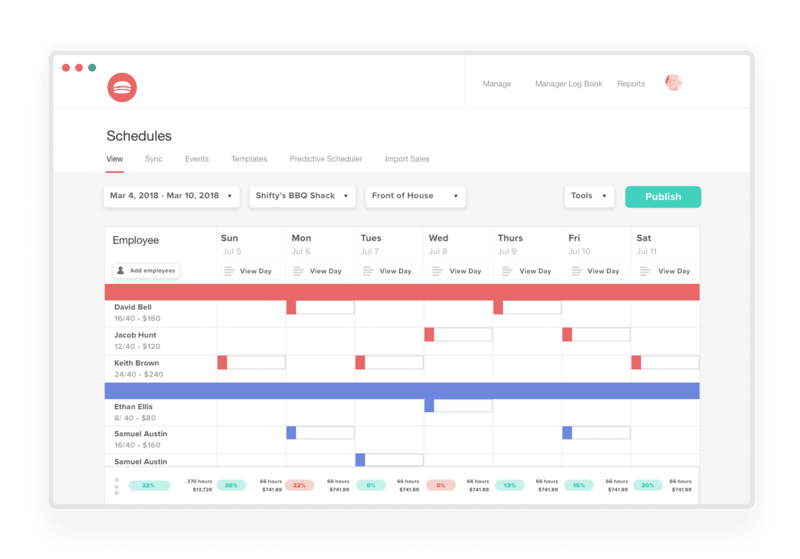 "It's a highly efficient use of our time and I can't imagine using anything else for scheduling. For the money, 7shifts is exactly what we need." Right behind the your primary cost (pizza) is the second-most controllable pizzeria cost: labor. 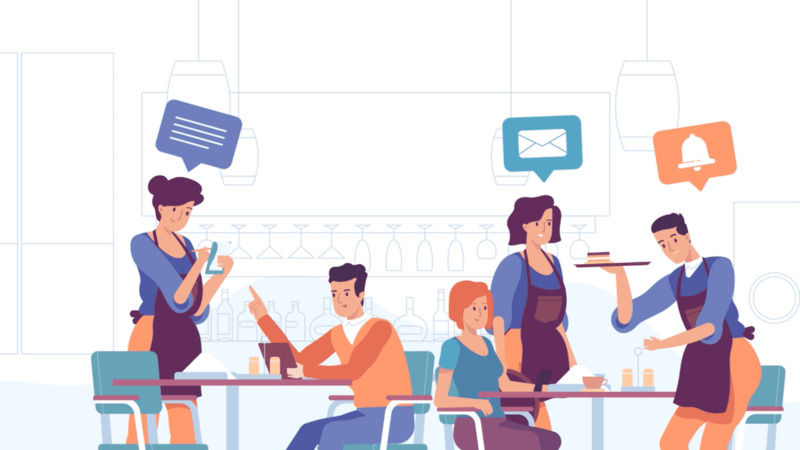 Whether you’re a small by-the-slice shop, or a national pizza chain, 7shifts restaurant scheduling software makes it easy to control and reduce your labor cost. 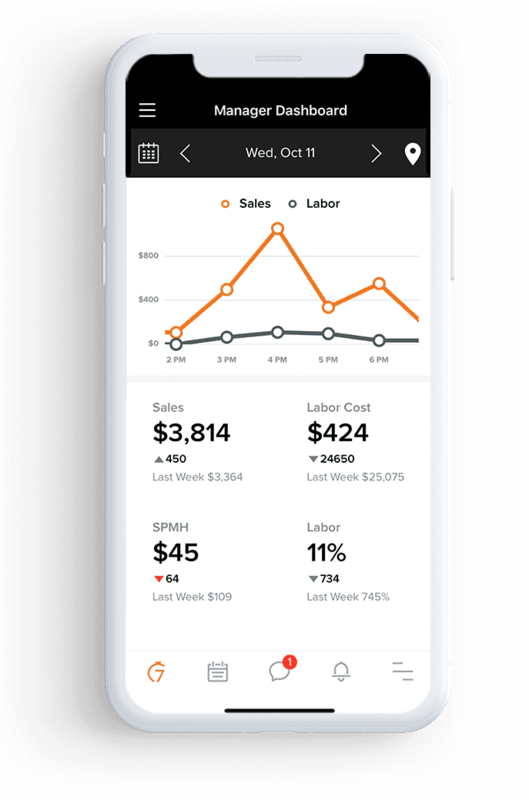 Say hello to obetter employee schedules, team communication, and pizzeria performance reporting. Start saving your pizzeria time and money.